Wonderfully creamy formulary blend that is 98% Natural. 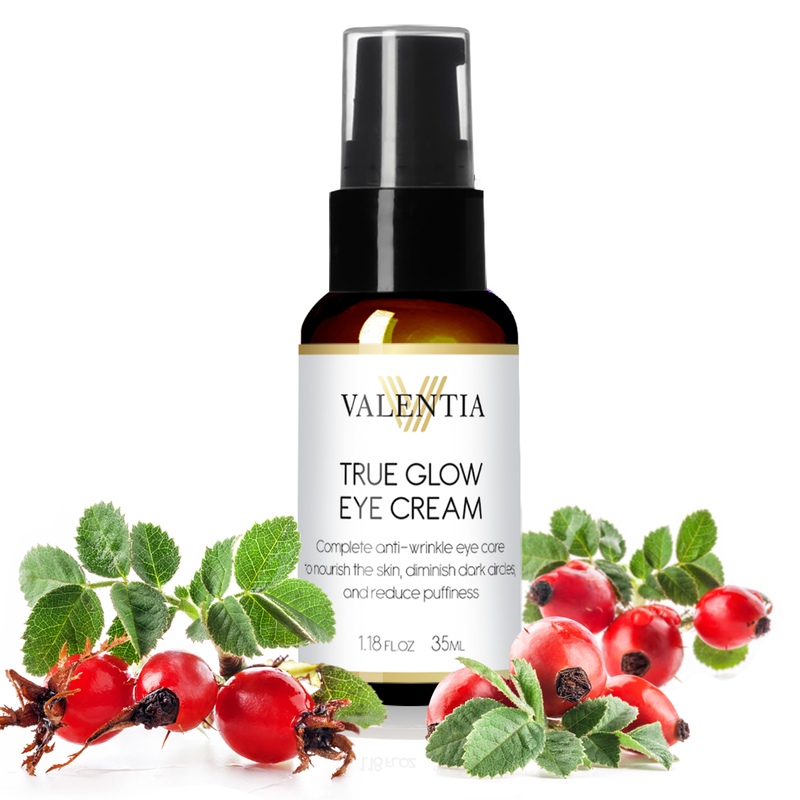 This Valentia True Glow Eye Cream feels very nourishing as you gently rub it under your eyes. Barely any noticeable fragrance, which I think is great. It applies easily, absorbs slower than some other products and feels very nourishing. Directions recommend to use it day and night after your regular wash routine. I have added a video to accompany their product for review purposes and also to demonstrate where the Cream is intended to be used. I hope that you find my review to be informative and helpful. Sold from Valentia for a fantastic price for such a great product! Lovely product, great ingredients and will last you about 2 months. I received this product at a discount in exchange for my honest and unbiased review. I have a video review of the product if you click the Amazon link it will take you right to my review. Lovely product!! 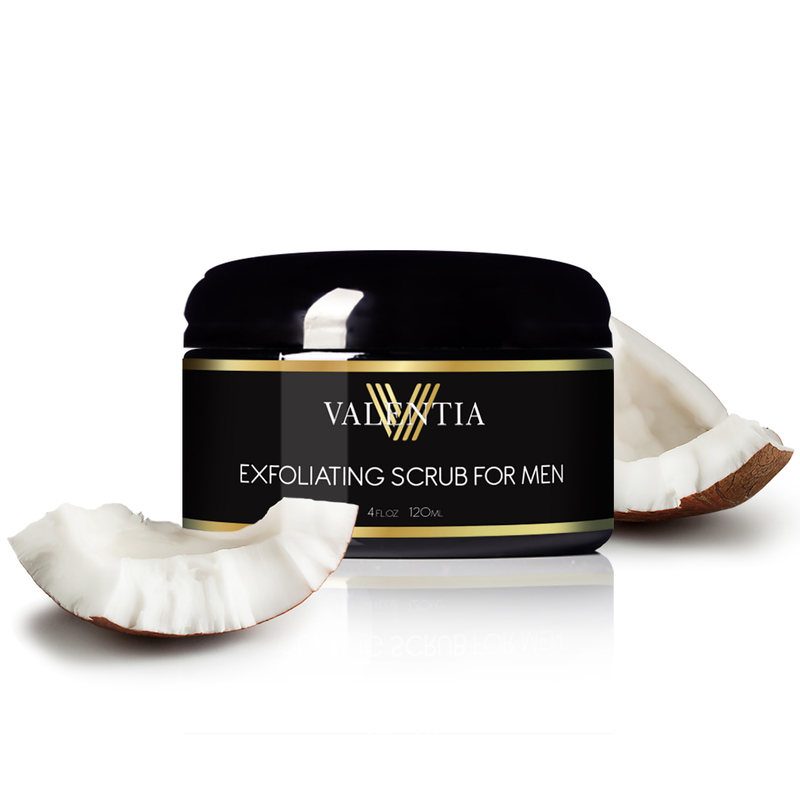 Made with a Man’s facial skin in mind; this Valentia Exfoliating Scrub For Men is intended to remove dead skin. Drawing out the excess dirt and oil while deeply cleaning the pores which will result in an overall improved skin complexion, suppleness and texture. The scent of this formulary blend combines Eucalyptus, Rosemary, Lavender and Honeysuckle to make a wonderful smelling scrub! I love the texture, the high quality ingredients and the scent of this– and my husband loves the way it makes his face feel. I recommend you exfoliate your face before you shave, so you won’t have any unnecessary irritation. I have added a video to accompany my review and I truly hope that you find it helpful. I received this product at a discount in exchange for my honest and unbiased review. Please check out the lovely product from the link I have attached to my post. Fantastic product! This is about one of the Happiest Santa Mugs around! It arrives in a lovely box that just needs to be wrapped up if you are giving it as a gift. The image and mug is exactly as described by the seller. I love Santa and so does my family. I wanted to get this particular mug to add to my decor this year with some fresh flowers on Christmas Eve; as I love to make flower arrangements as well. The mug will then be gifted to a family member of mine that is a huge mug collector of Christmas items. I added a video to my Amazon review to show you the product and I hope that you find it to be very helpful. 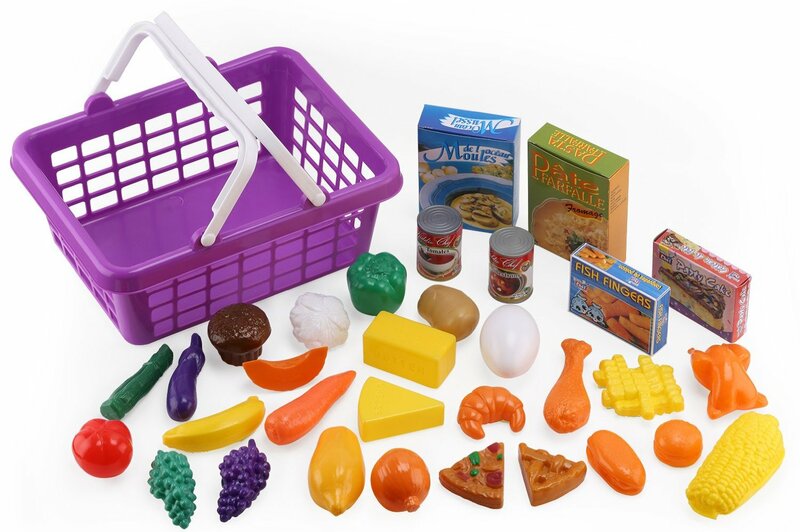 I received this product at a discount in exchange for my honest and unbiased review.